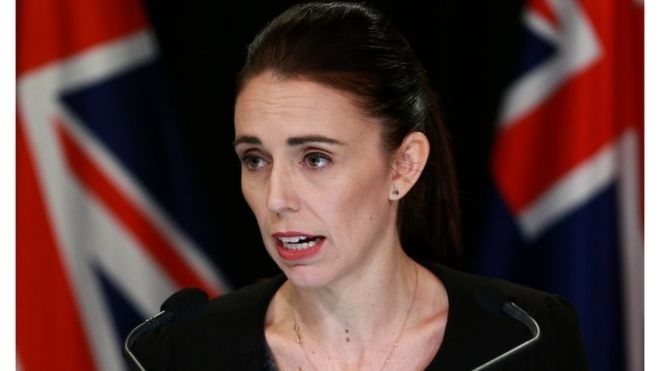 AKIPRESS.COM - New Zealand will ban all types of semi-automatic weapons used in the Christchurch attacks, PM Jacinda Ardern has said, BBC reports. The country's gun laws have been in the spotlight since a gunman killed 50 people at two mosques last Friday. "Now, six days after this attack, we are announcing a ban on all military style semi-automatics (MSSA) and assault rifles in New Zealand," the prime minister said.